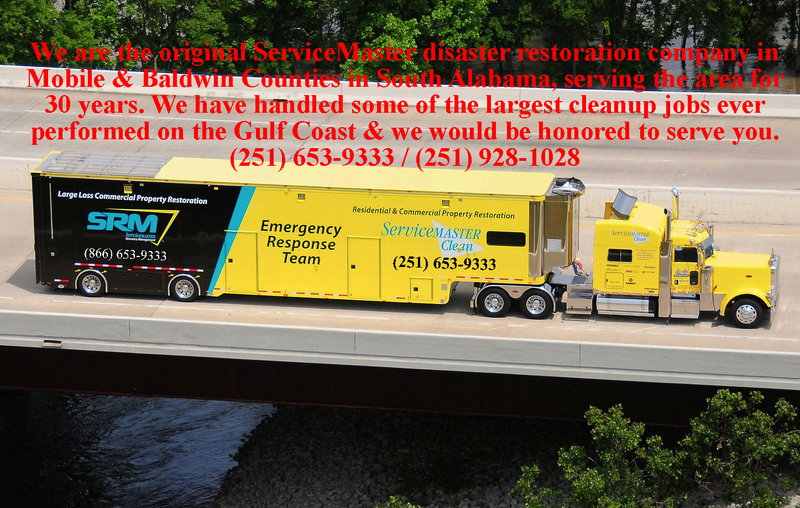 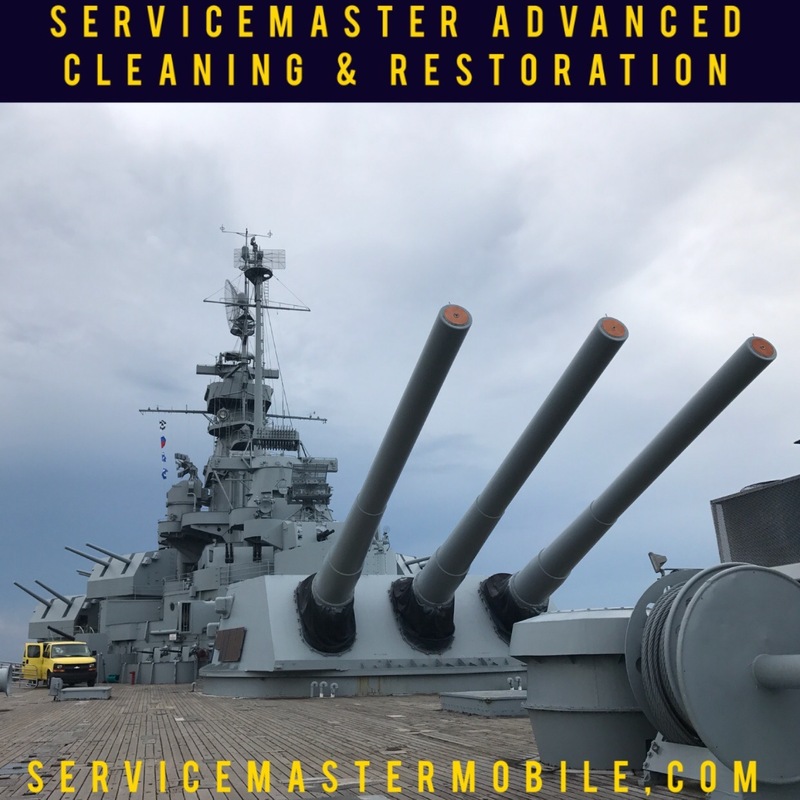 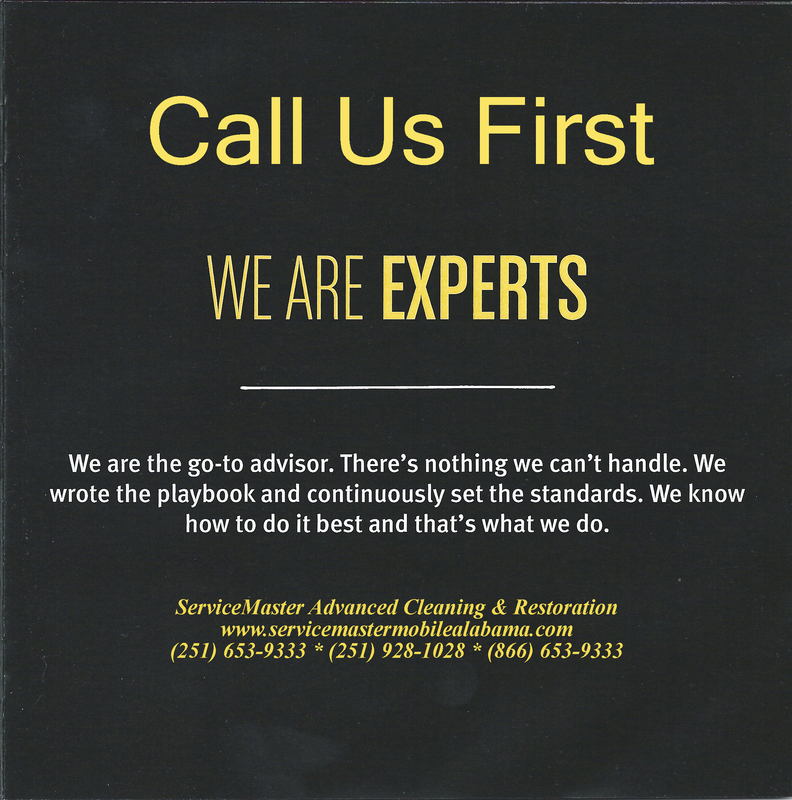 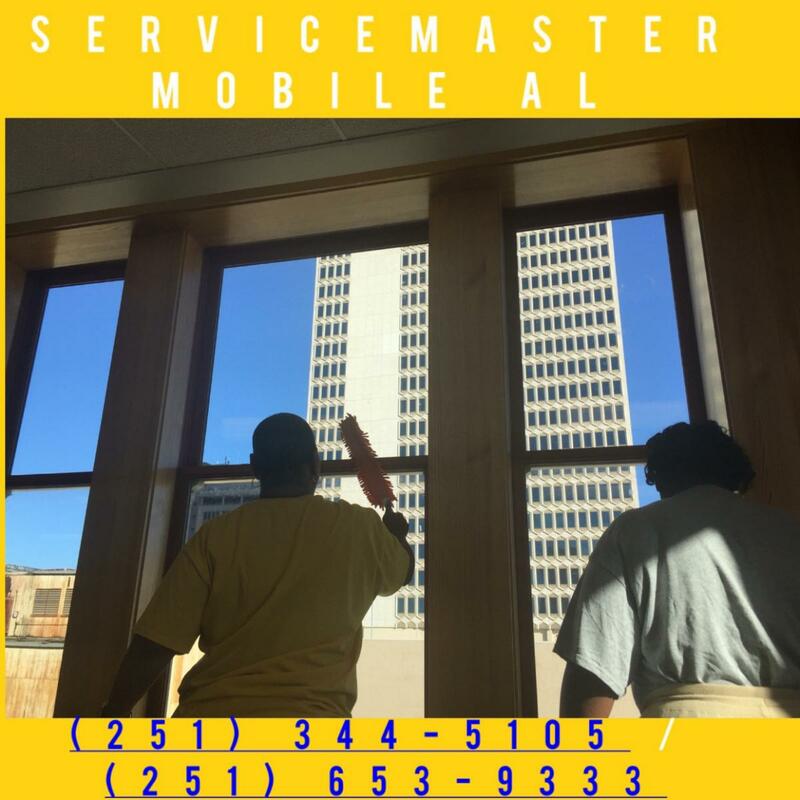 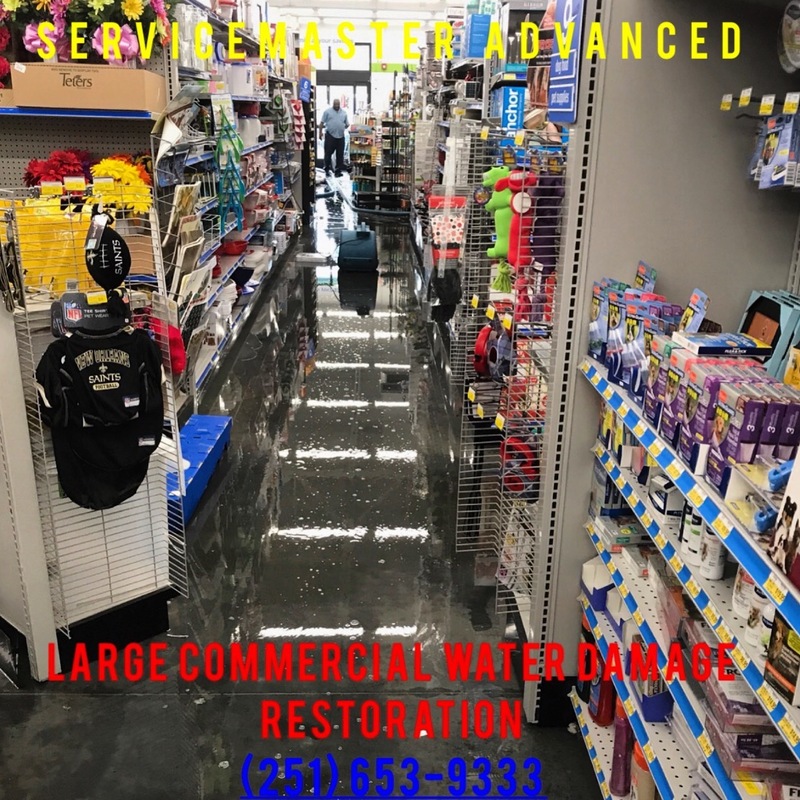 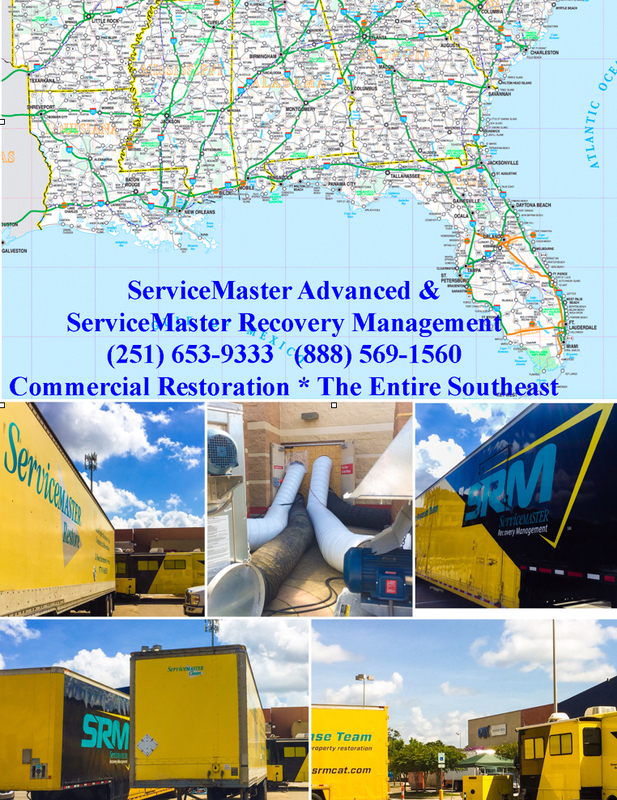 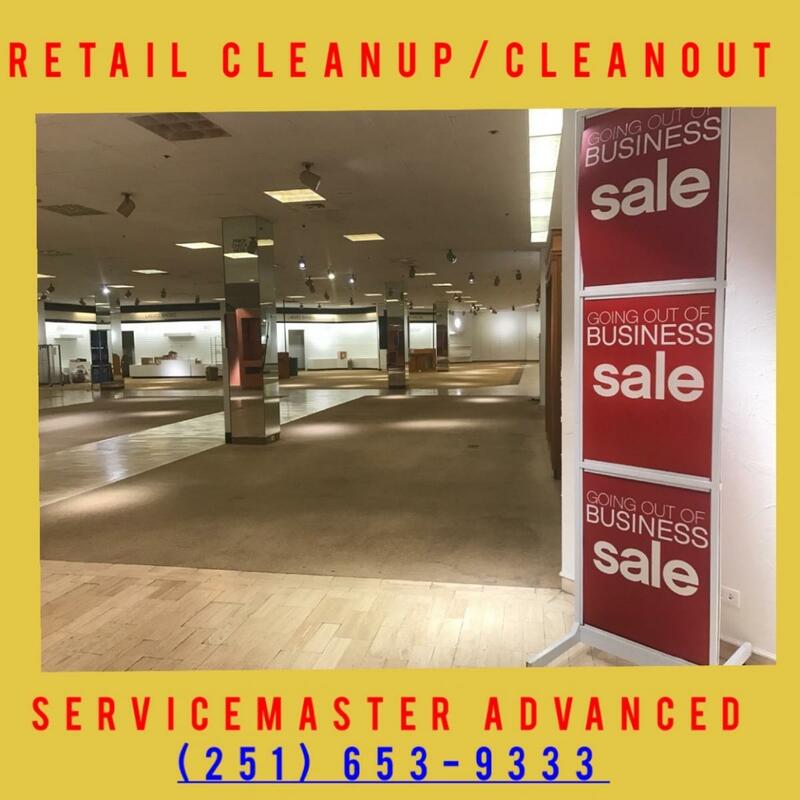 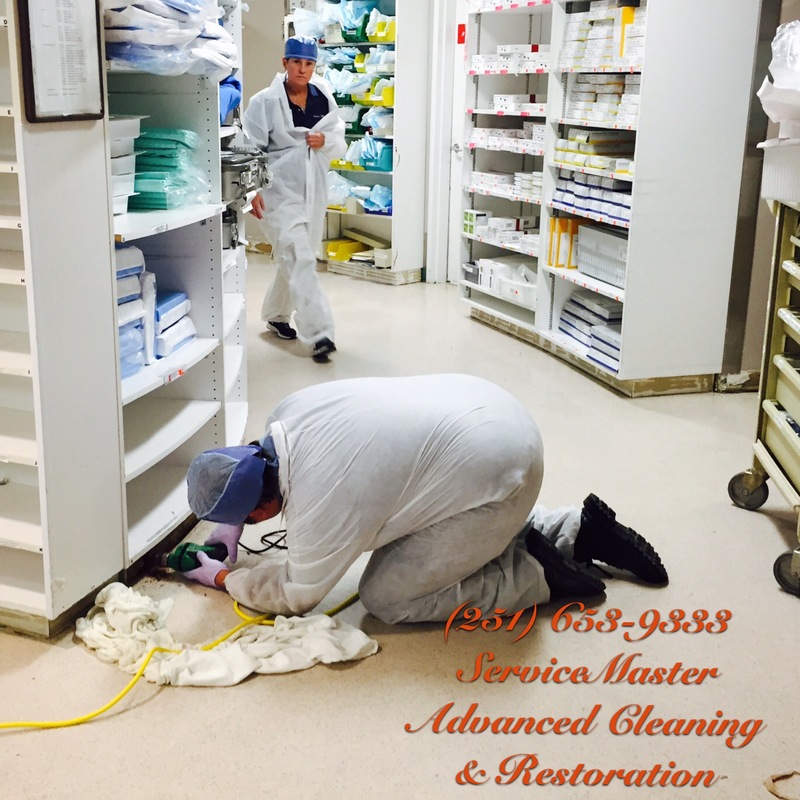 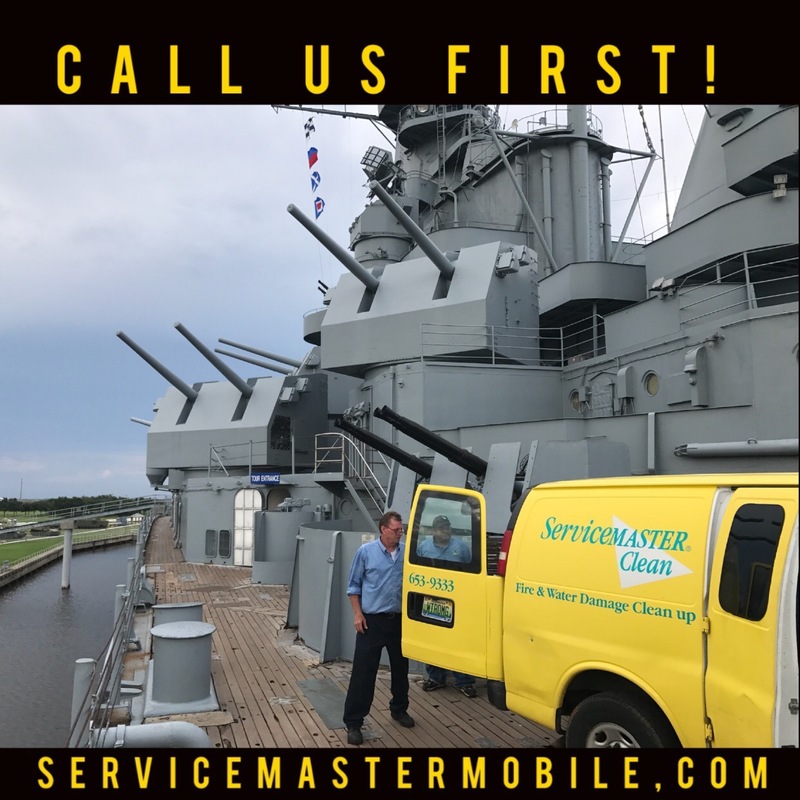 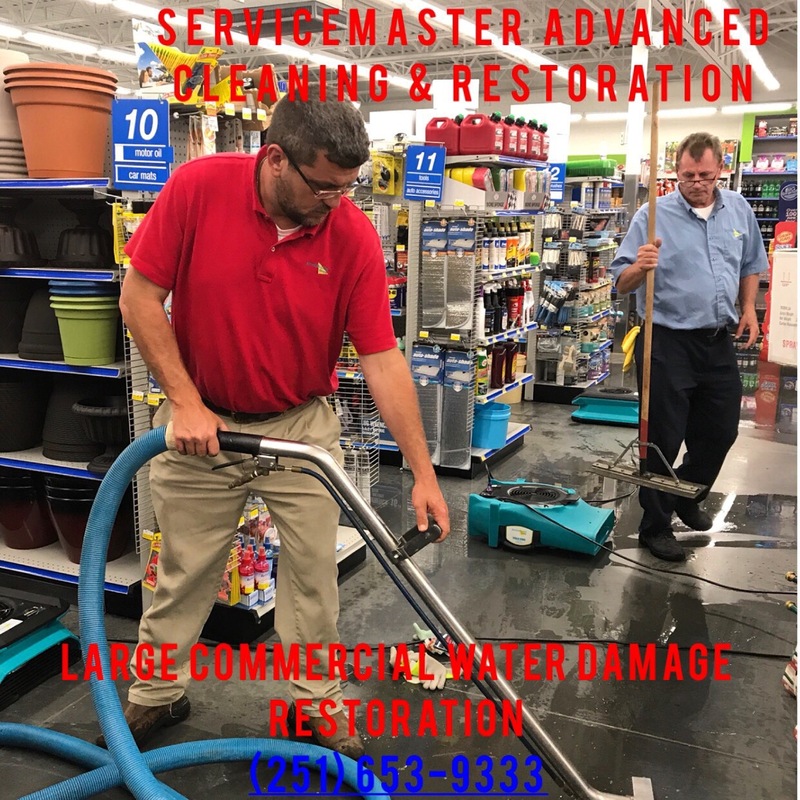 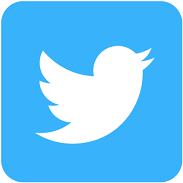 ServiceMaster Advanced Cleaning and Restoration (251) 653-9333 and (251) 928-1028, is proud to be a first responder for the ServiceMaster Recovery Management Network, (SRM). 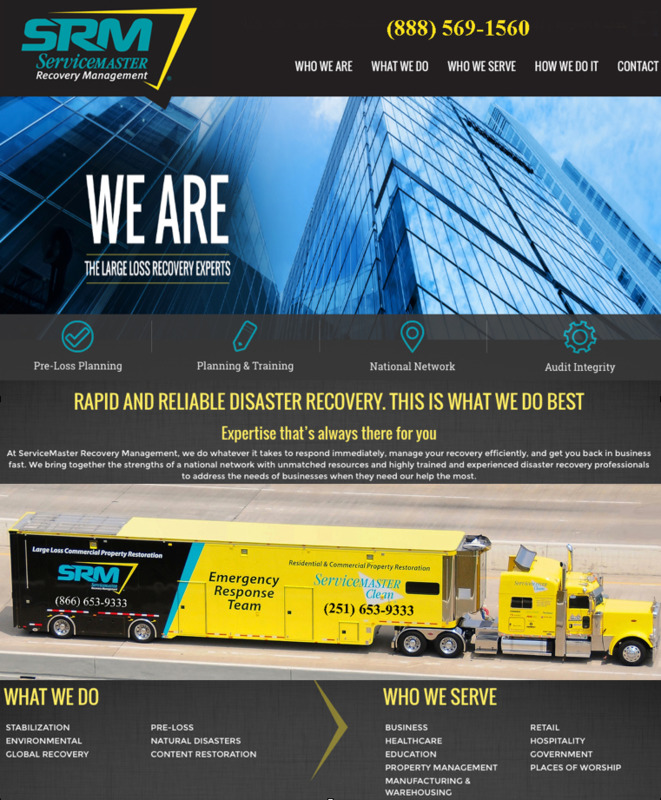 As one of the largest commercial disaster recovery networks in the nation, SRM has handled incredible large loss restoration projects. 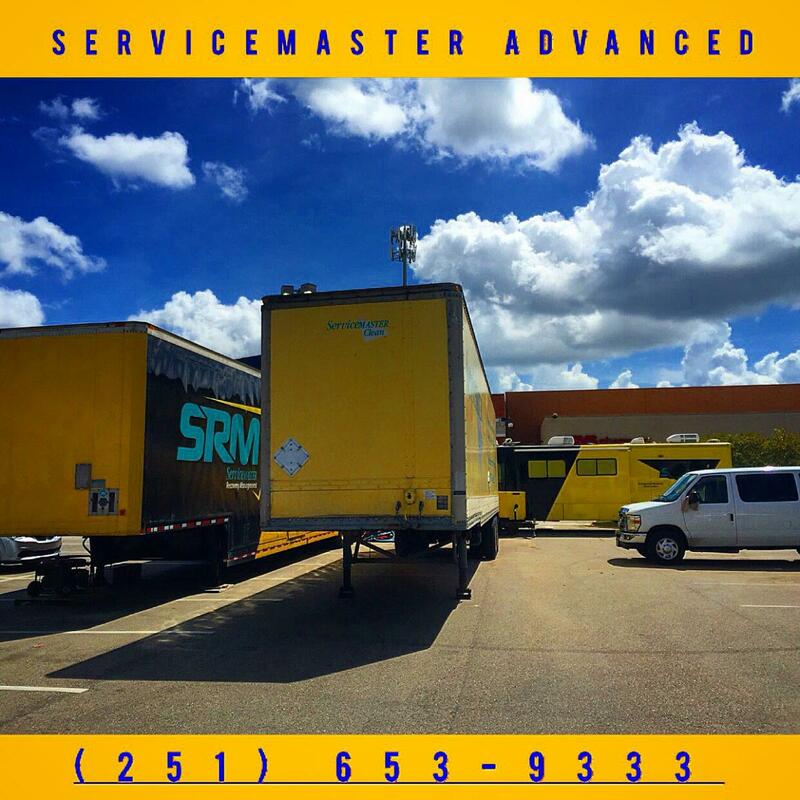 The successful jobs handled include large universities, school systems, indoor arenas, large commercial buildings and government buildings. 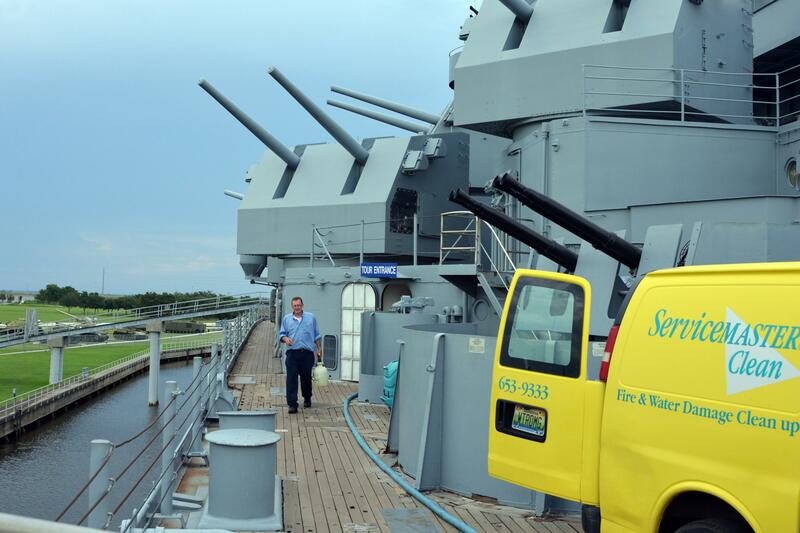 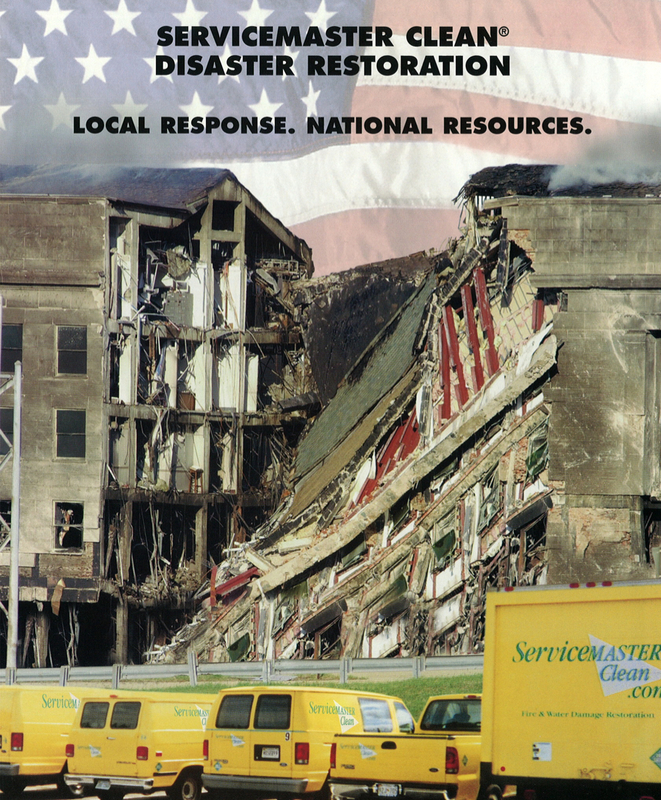 In fact, ServiceMaster even performed restoration work on the Pentagon after the September 11, 2001 crisis. 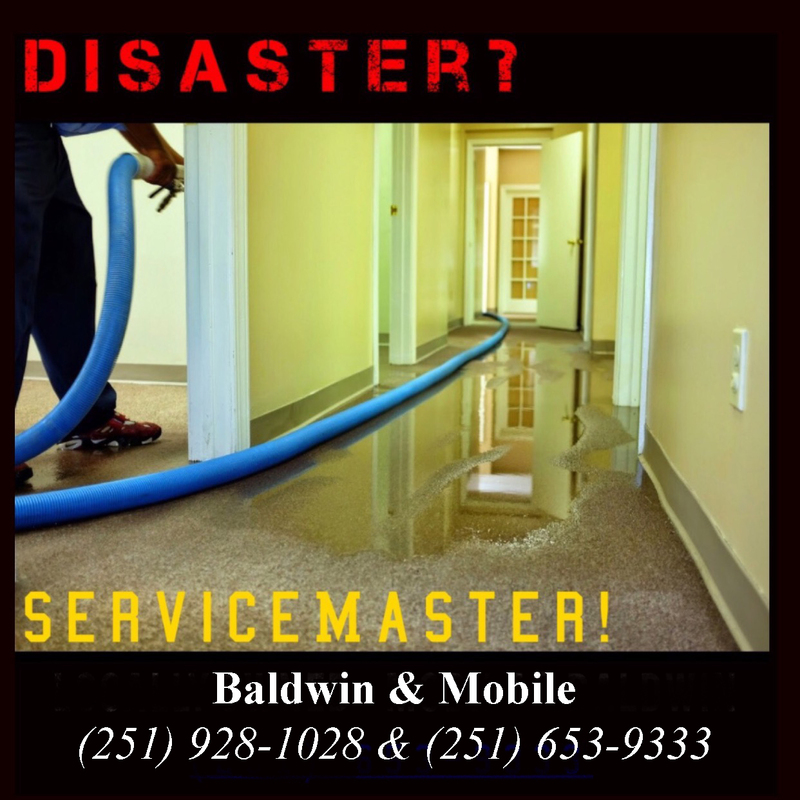 There is no water damage, fire or commercial water damage restoration job too big for our restoration team.